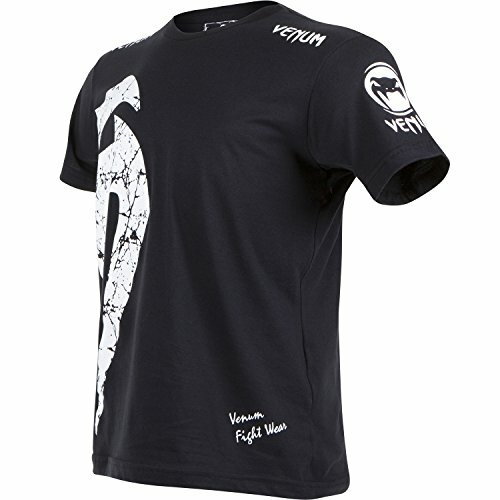 Worn by the best fighters, our “Giant” T-shirt is one of our best sellers and certainly one of the most iconic of our range. 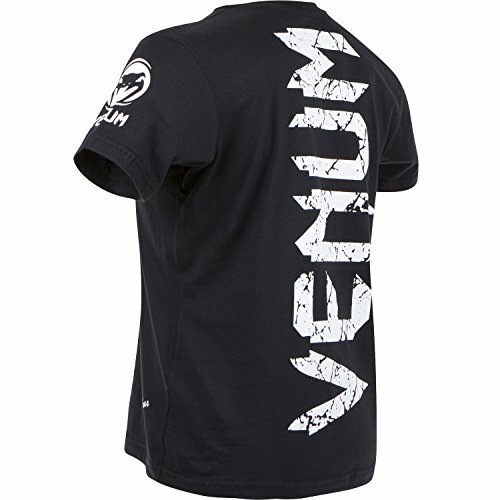 Remastered with our Red Devil pattern, always with its strong and aggressive design, it is inevitably related to the victories of all the UFC fighters who worn it! 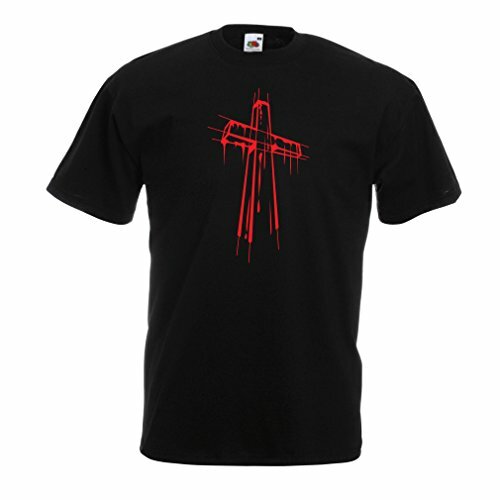 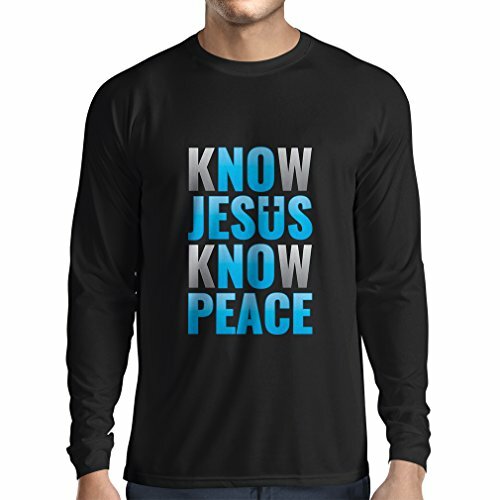 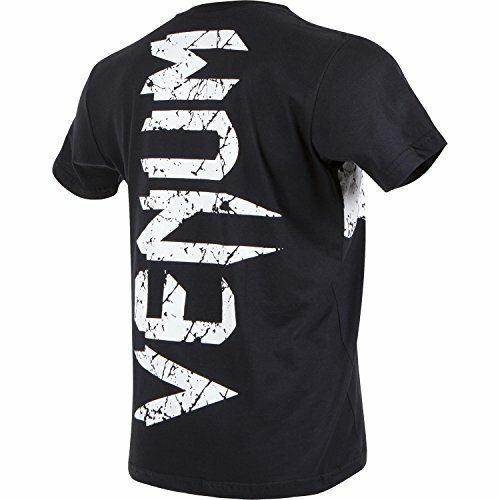 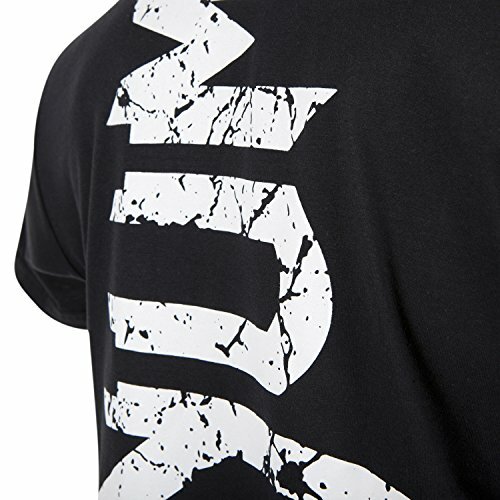 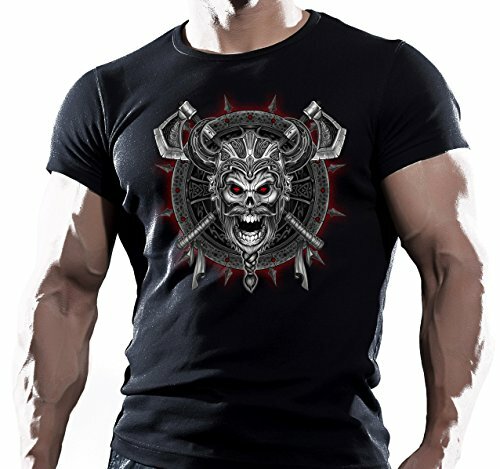 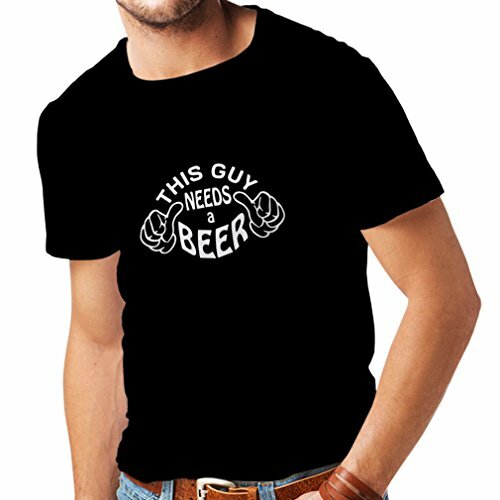 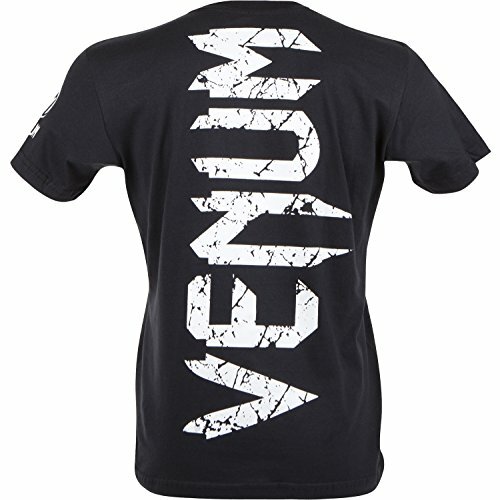 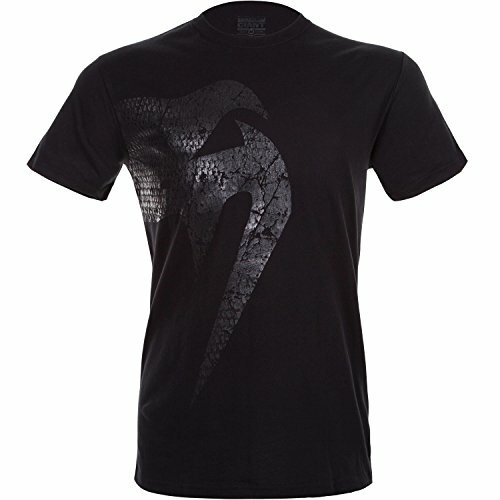 Emblematic Venum T-shirt, it benefits from a premium cotton, soft and hard-wearing.